Daylighting is an interior design concept that involves the use of natural light to illuminate the indoors. With the right style of windows and their correct placement, natural light can create a larger-looking and more inviting space. It also offers other benefits that make it a better alternative to using artificial light, especially during the day. 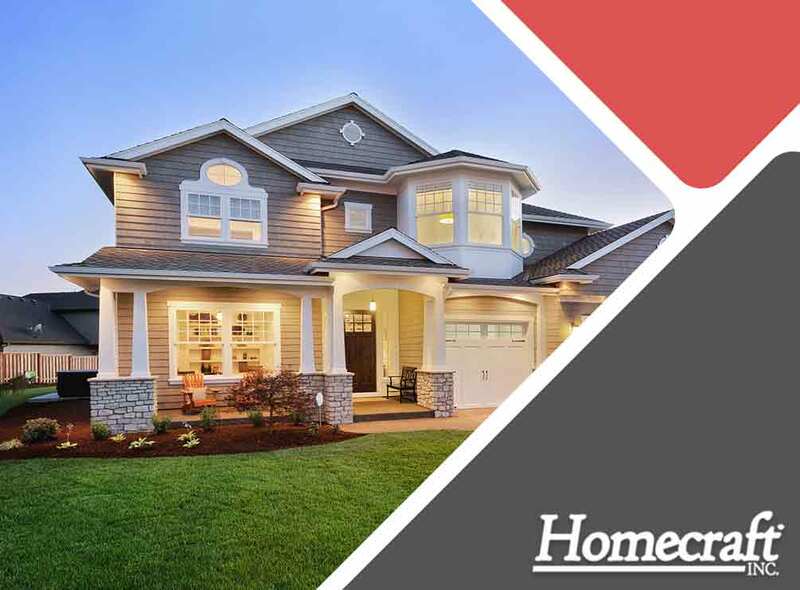 Read on as Homecraft®, Inc., a leading provider of replacement windows in the area, discusses these benefits in further detail below. Academic and scientific studies over the past few decades provided interesting insights into the effect of natural light on the overall health and well-being of people. For one, an article published in Science revealed that patients recover 8.5% more quickly after surgery when they’re placed in rooms illuminated with daylight. Also, the correlation between natural light and the sleep-wake cycles of humans have been pronounced in more notable studies. Conclusive evidence points to constant exposure to daylight helps maintain one’s circadian rhythms, leading to better sleep which translates to better health. Taking advantage of natural light also lessens your use of artificial lighting during daytime. No need to pursue floor-to-ceiling windows for this. A few vinyl windows of the right style and placement are enough to brighten up any room inside the home. Limiting the use of artifical lighting throughout the day enables homeowners to achieve energy savings. At Homecraft, Inc., we recommend double-hung, sliding and picture windows if you want to obtain ample natural light for your home. In any of these styles, you can be sure of significantly reduced energy costs, thanks to insulated frames, glass packages and sealing elements that limit heat transfer between your home and your outdoors. We offer expert vinyl and wood window installation services, helping you select the style, size and material that best meet your needs and budget. Get started with this project by calling (877) 494-0377 or by filling out our contact form. We serve residents of Bear and Wilmington, DE.